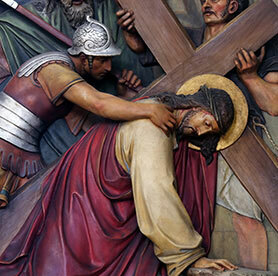 Follow Jesus from the Garden of Gethsemane to his death on the cross in this solemn Good Friday service. 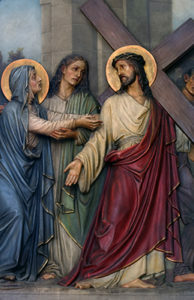 We will pause at each station in the churchyard to read and to pray with Jesus in his journey to the cross. The service is structured with children and families in mind, but all are welcome. We’ll gather in the cloister to begin our journey.